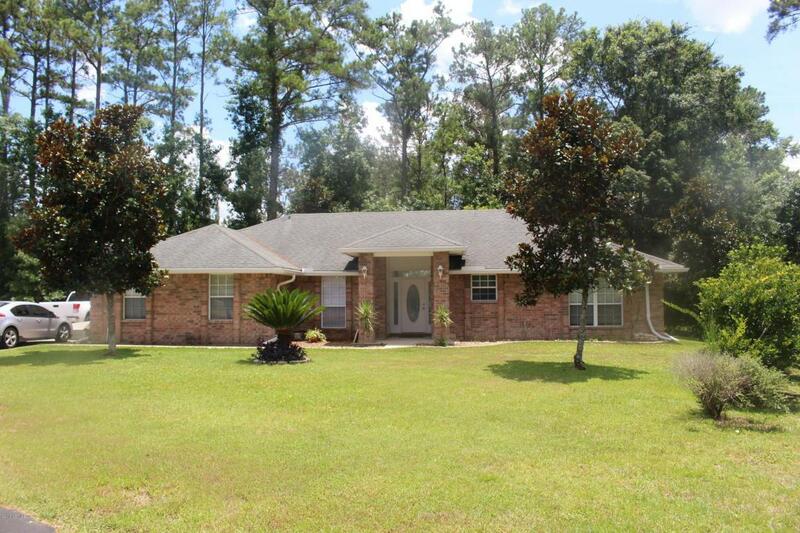 Move in ready all brick home near the end of a cul de sac. 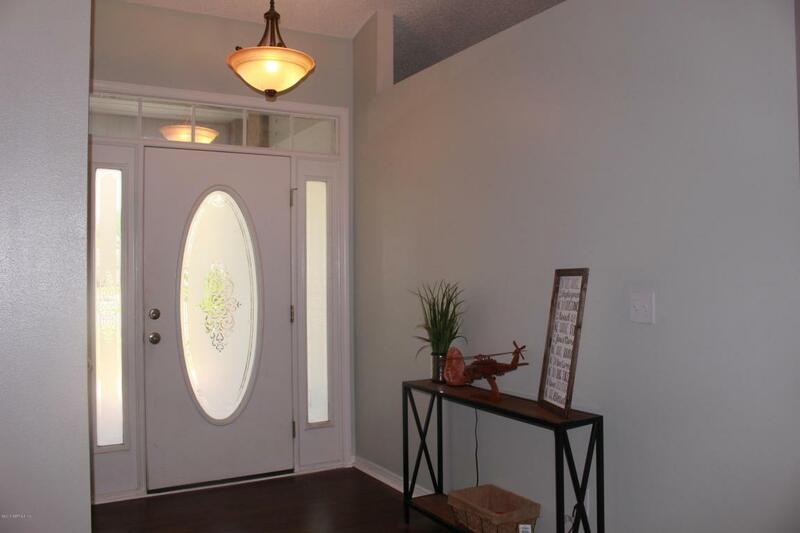 You will love the fresh paint throughout and new flooring. The living areas are open and great for entertaining. The kitchen has an eat-in area and stainless steel appliances. There is a separate dining area that is open to the living room. 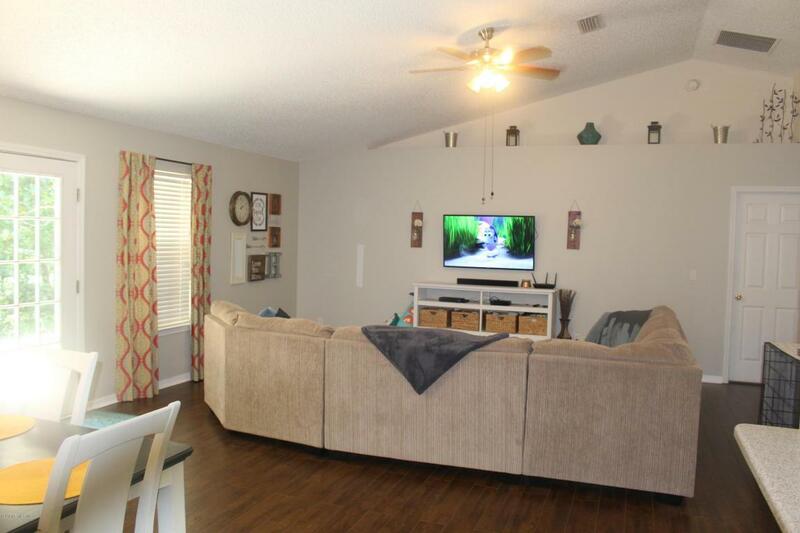 The living room is spacious with plenty of room for your big screen. The master bedroom is over-sized with a sitting area (could be used as an office) and double closets. The master bath has double vanities and large garden tub/ shower. 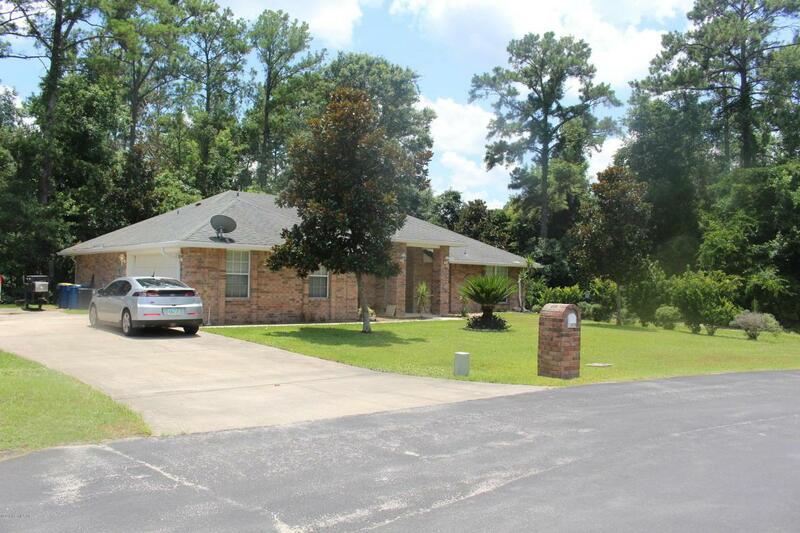 There is a side entry 2 car garage and a driveway with plenty of parking too. The back yard is very private and shady and you only have neighbors on one side.